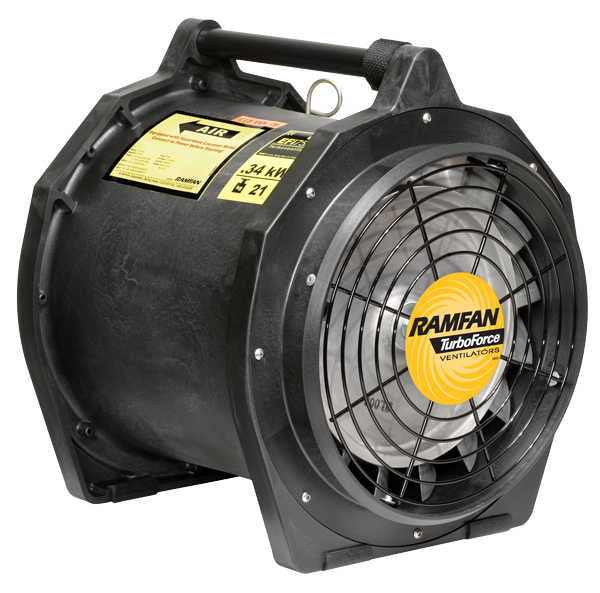 The EFi75XX (12”/300mm) is intended for use in explosive atmospheres. 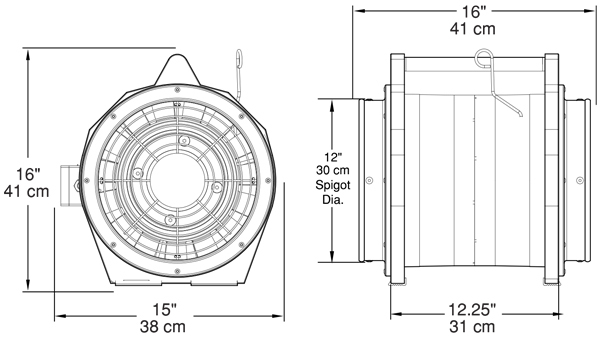 It features a totally enclosed motor that is IP55 rated. 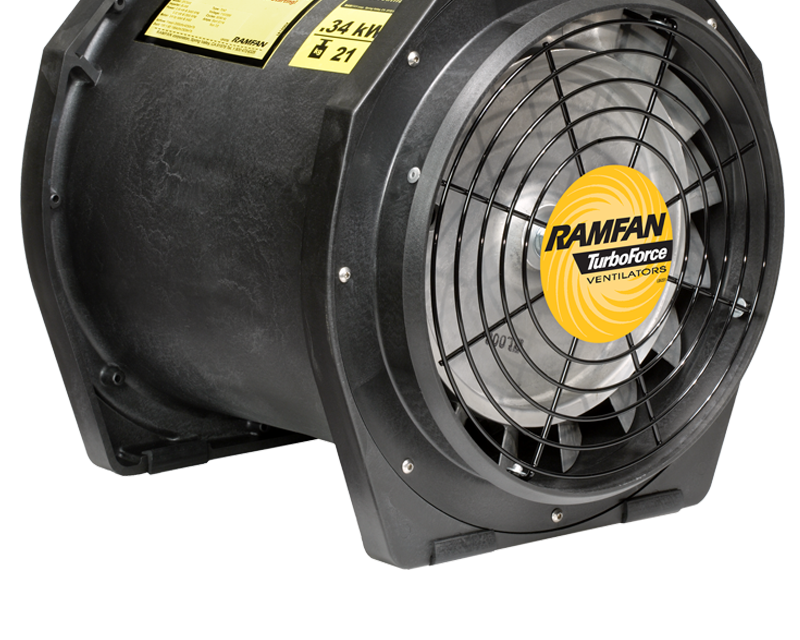 It includes an ABS anti-static chemical resistant housing and integral thermal overload protection. Includes two integrated duct adapters, and a handy 7.6m extended reach power cord as standard. Starter is secured in the flameproof motor enclosure to prevent risk of ignition while powered.